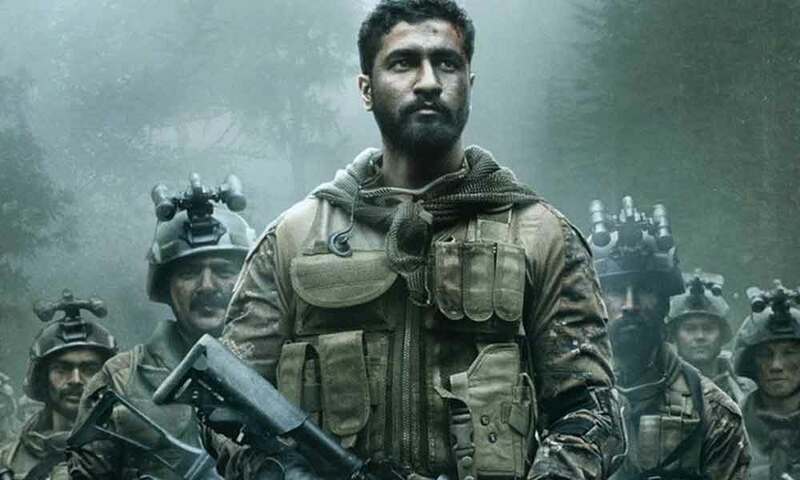 Vicky Kaushal starrer Uri film has generated a lot of buzz. Both the ‘Strikes’ have been giving us goosebumps and there is a lot of excitement in the audience to watch this movie. The film based on the 2016 Indian Army’s surgical strikes on Pakistan as a retaliation for the Uri attack, will have real-life footage which showcases what really happened during the military operation that was carried out by the Indian army two years ago. It will be a visual treat for the audience will get to witness the real-life war footage on the screen. The much-anticipated film, which will hit theatres next month, will follow the operation undertaken by the Indian army to retaliate against the terrorist attack that took place in Uri in which 19 Indian soldiers were killed in an early morning attack by Pakistani terrorists at the 12 Infantry Brigade headquarters in Uri. In response, on September 29, the Indian Army’s Special Forces carried out “surgical strikes” on terror launch pads across Line of Control. The actors are on a promotional tour as the team leaves no stone unturned in the promotion and apart from that recently Yami accompanied Vicky to meet the families and the two spent a lot of time with the family members of the deceased. URI is a film which has an ensemble cast, including Mohit Raina, Paresh Rawal, Yami Gautam, and Kirti Kulhari, but the film majorly revolves around Vicky’s character. Produced by RSVP movies and directed by Aditya Dhar, the film is slated to release on 11th January 2019. Next articleDeepika Padukone’s Recent Magazine Cover Proves That She’s The Biggest Newsmaker Of The Year!